If you want a hail and healthy body, the foremost step should be keeping a check on your night’ sleep. It’s very important to take adequate & sound Night sleep. There are numerous surprising reasons why night sleep is as important as exercising and eating healthy. But, unfortunately, we are drifting towards the other way! These days our lifestyle and the work pressure has interfered with our sleeping patterns. People around the globe are choosing to sleep less. And, most of them cut through their sleeping hours so as to work more. If you have been putting on weight from last few days, then the reason might be your sleeping pattern. According to many statistical data have found that people who sleep less have the chances of putting on weight more easily than those who fulfill their daily requirement of sleep. In nutshell, one of the major reasons that a considerable part of the population is facing the menace of obesity is their sleeping pattern. 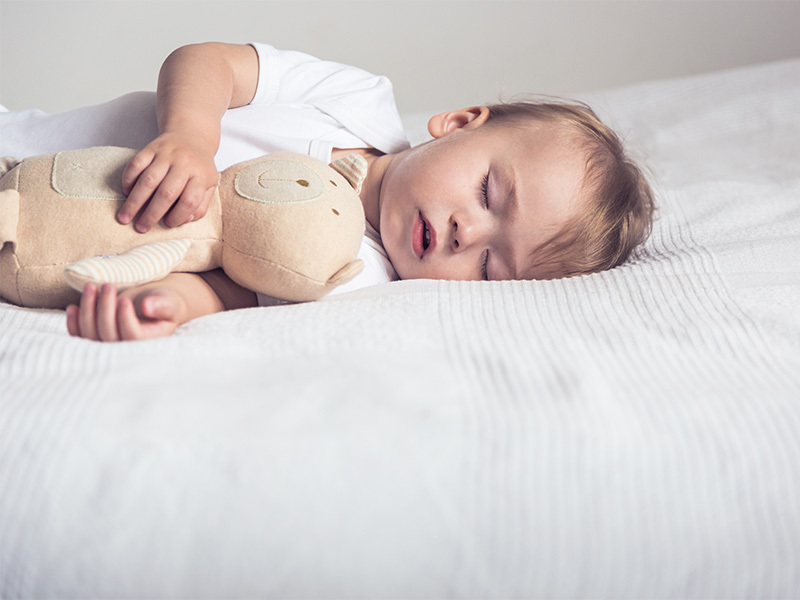 According to a study done on children and adults, those who slept less were 89% & 55% more likely to face obesity respectively. People who are catching up with an adequate amount of sleep every day than you will be eating lesser (as per your body requirement). The Poor appetite regulation in most people these days is because of sleep deprivation. The unhealthy kind of sleep pattern result in increasing levels of ghrelin, reducing levels of leptin, and the appetite-stimulating hormone production. That means people who take adequate amount of sound sleep are believed to be putting on lesser calories than those who are not sleeping well. Good amount of sleep is helpful in working on the brain functioning in a number of ways. It helps in increasing concentration, performance, productivity, and cognition. On the other hand, sleep deprivation can result in affecting all of these in a negative way. Poor sleeping pattern slowly damages your brain cells. According to a study, sleep deprivation can give similar negative results on your brain functioning as that caused due to alcohol intake. A good night sleep can work on your problem-solving skills, thereby giving many positive results without making much effort.